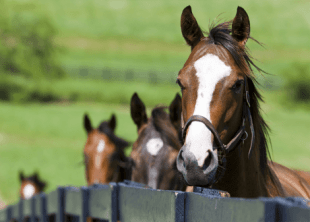 This course serves as an introduction to a broad range of topics in Equine Management. 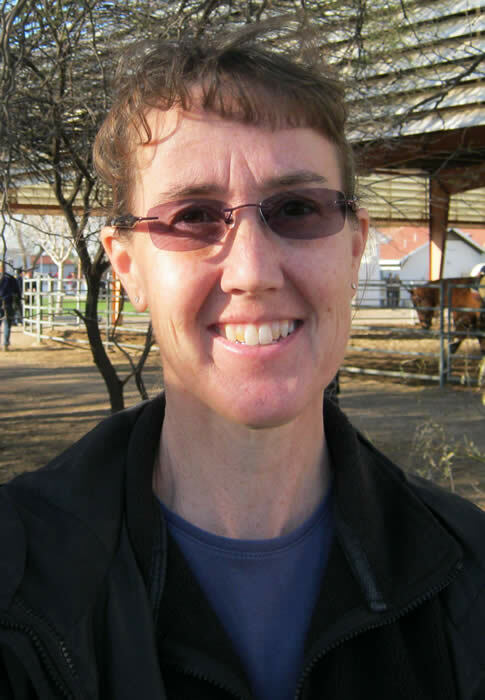 Topics presented include principles of horse psychology, basic horsemanship principles, considerations for buying and selling horses, functional anatomy and desirable conformation in horses, fundamental concepts in equine nutrition, feeding management recommendations, principles of pasture management, proper grooming practices, and an exploration of commercial and career opportunities in the horse industry. This is a stand-alone course or can be taken alongside Horse Care B and C.